A Private gold club located on Sydney North Shore. 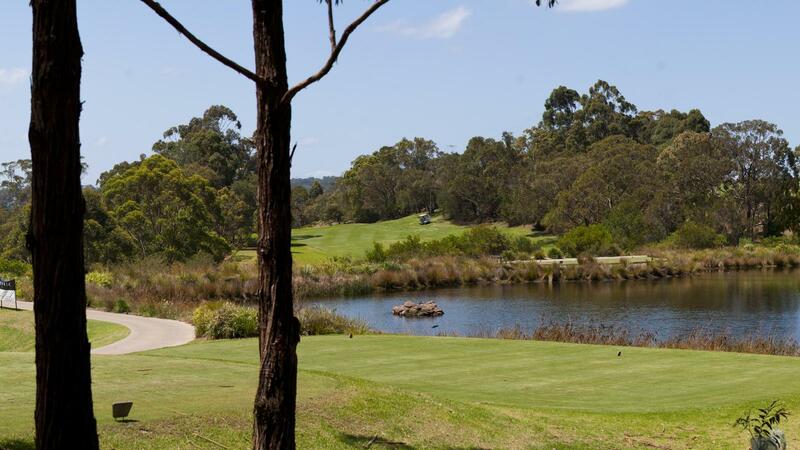 The Club boasts a beautiful course located next to the Garigal National Park, Hilly front nine with gently undulating back nine. Kikuyu fairways, Bent greens. Recently renovated Clubhouse (with Friendly and efficient staff) offers members the perfect spot to relax after the game. 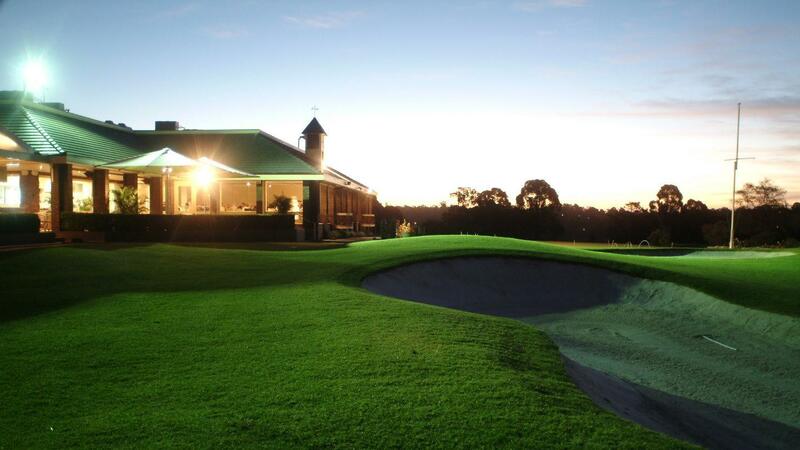 Roseville is home of the'Gold Mashie', longest running pro-am in Australia. Course is characterised by a number of demanding Par 3s. Soft spikes required. Neat dress code.